Collector’s Corner is proud to announce they have just opened their new shop in Maple Ridge, BC and will now be starting monthly auctions featuring customer consignments, estate sales, and store merchandise. With online bidding available, they are open up to a worldwide audience and are going to be offering something for everyone. Their first auction is running over two days, March 3rd and 4th, and features over 450 lots up for grabs. Absentee bidding is already available, bidders can visit their website, collectorscorner.ca, to sign up for their newsletter and stay up to date on all their auctions. Bidders will be able to find such categories as petroliana collectibles, sports and movie memorabilia, signed movie posters, vintage circus posters, Coca-Cola memorabilia, vendo machines, neon signs, vintage marine lighting, and many more categories. For people who live in their local community, they are encouraged to stop the new shop to see all their treasures in person. For internet bidders, they will always have vibrant catalogs with photos and descriptions to provide a full review before bidding. They also look to get great deals on coins. Lot 126 is a highlight and is an 1889-CC Morgan Silver Dollar. This is a high grade rare key date that is estimated in value between $7700 and $23000. Only 350,000 of this coin were originally minted and this piece on auction is estimated to be in the AU50-58 or better range. Bidding opens at only $1000 so the winning bidder is likely to get an amazing deal. Lot 224 features a beautiful jukebox. Presented for bidding as a rare 1939 Seeburg Symponola Plaza Jukebox opening for bidding at $250. The machine can power up and the lights come on so this is a display ready piece for a collection. There is a photo in the online catalog for viewing and bidders can contact the auctioneer with further questions. 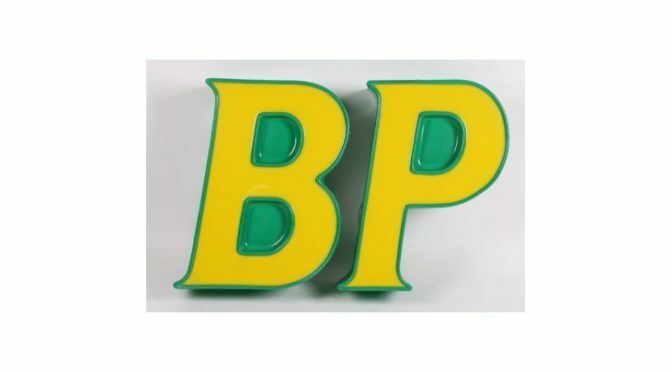 A valuable advertising sign from British Petroleum is up for grabs at Lot 309. This is an original and rare illuminated 3-D station sign with an opening bid of only $100. This one is ready for the collectors’ wall and looks great when on display. The auctioneer put up 4 photos online to check it out. The live auctions kick off at 10AM Pacific Time on both Saturday March 3d and Sunday March 4th, 2018. The first day is an inventory and overstock liquidation, and the second day is full of rare and hard to find collectibles. Collectors Corner is happy to answer any questions by email or telephone. Registration online is simple and takes only a moment, and bidders are encouraged to register as early as possible. Anyone wishing to visit Maple Ridge, BC is encouraged to come by the shop and say hello.